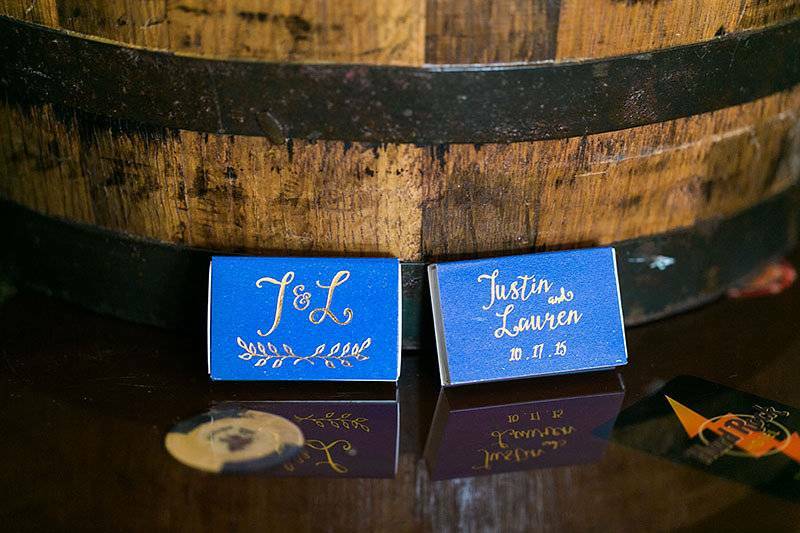 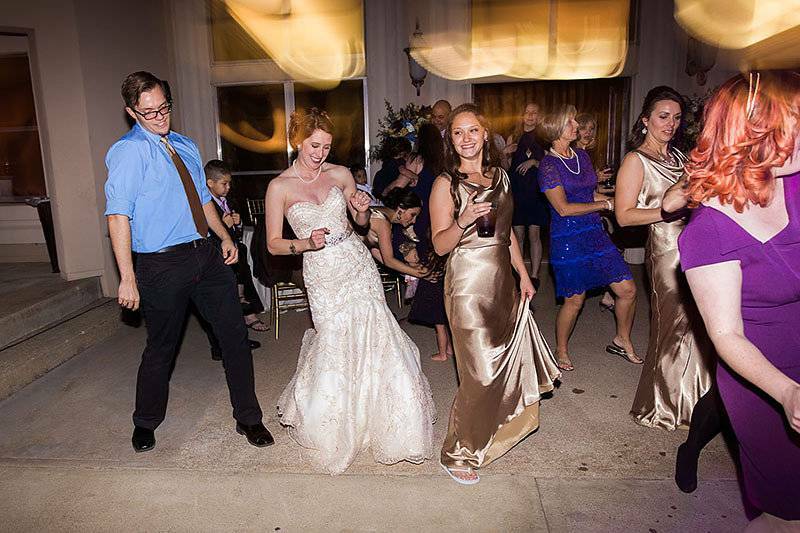 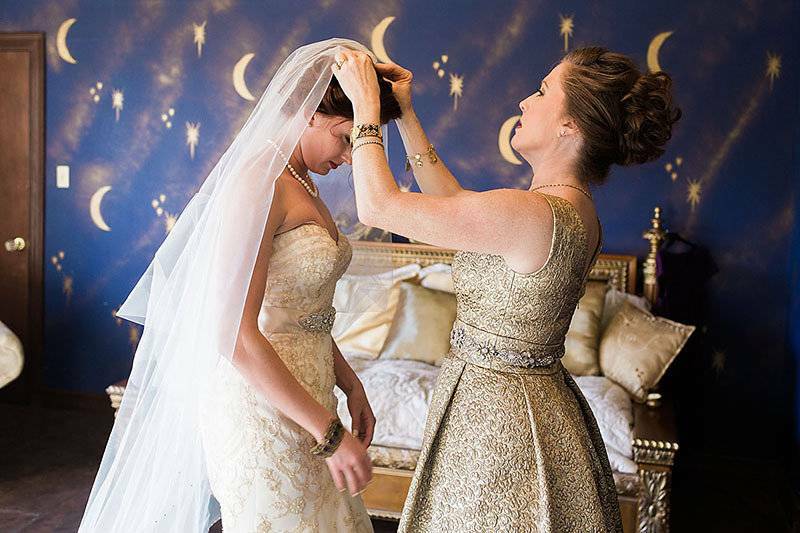 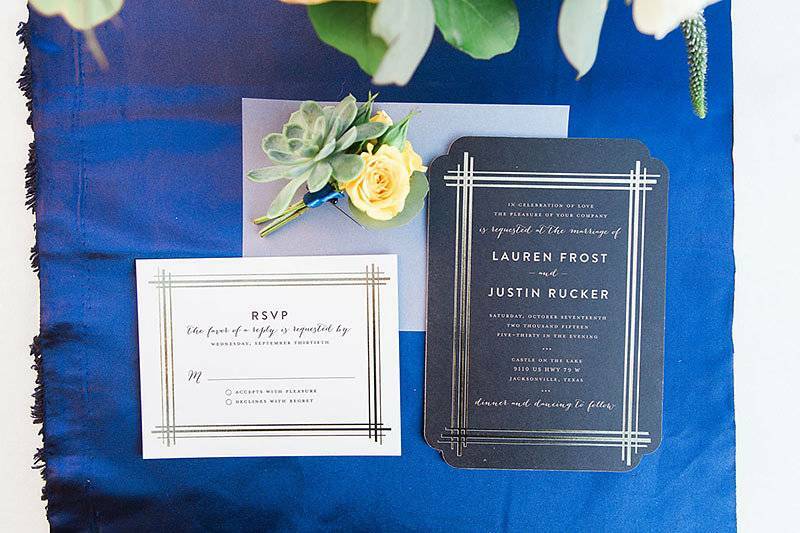 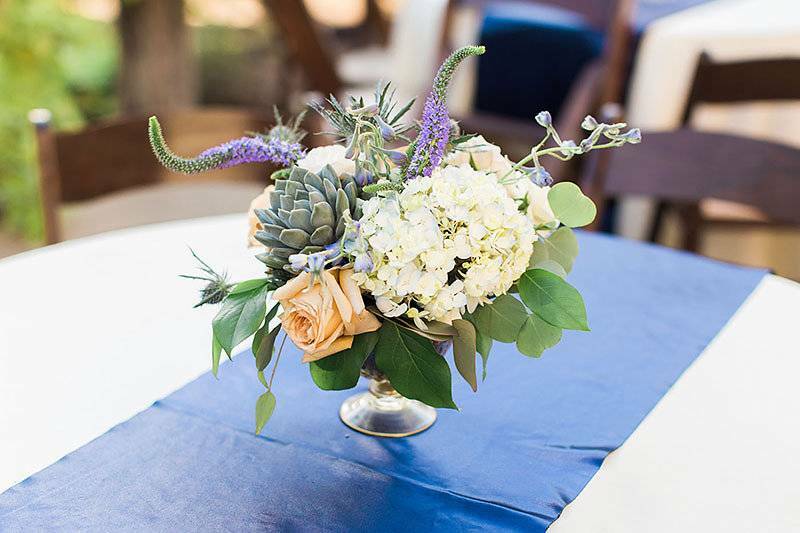 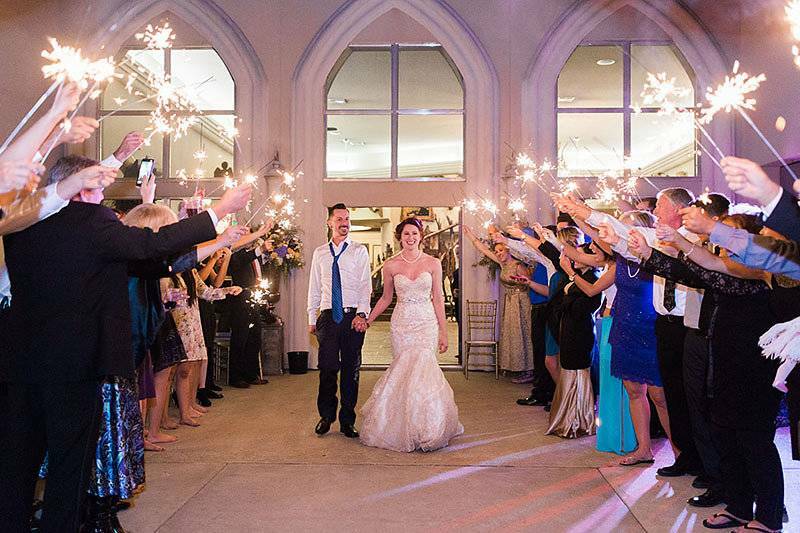 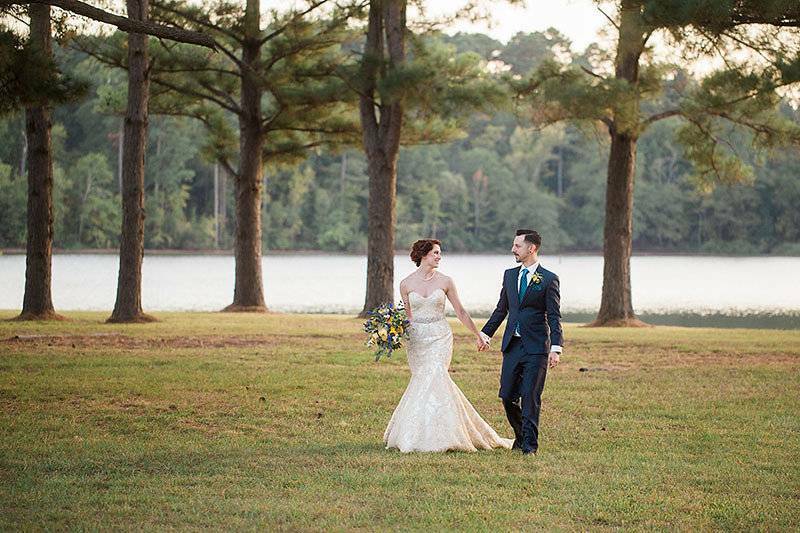 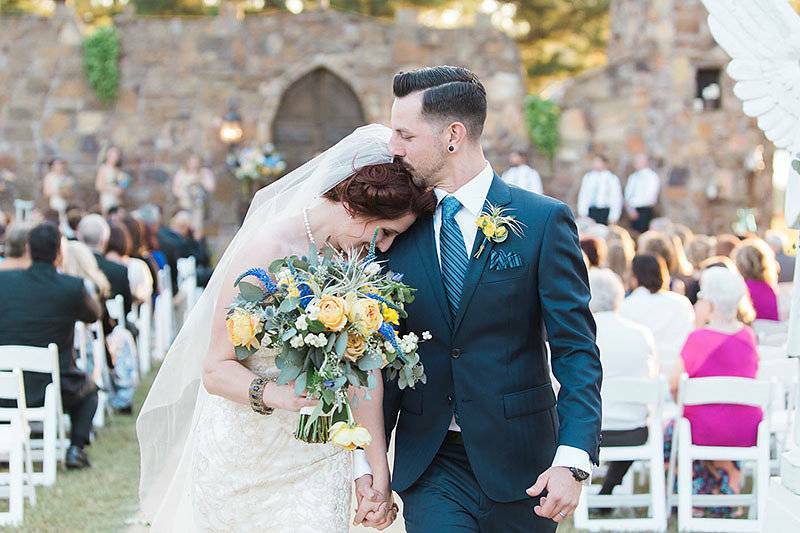 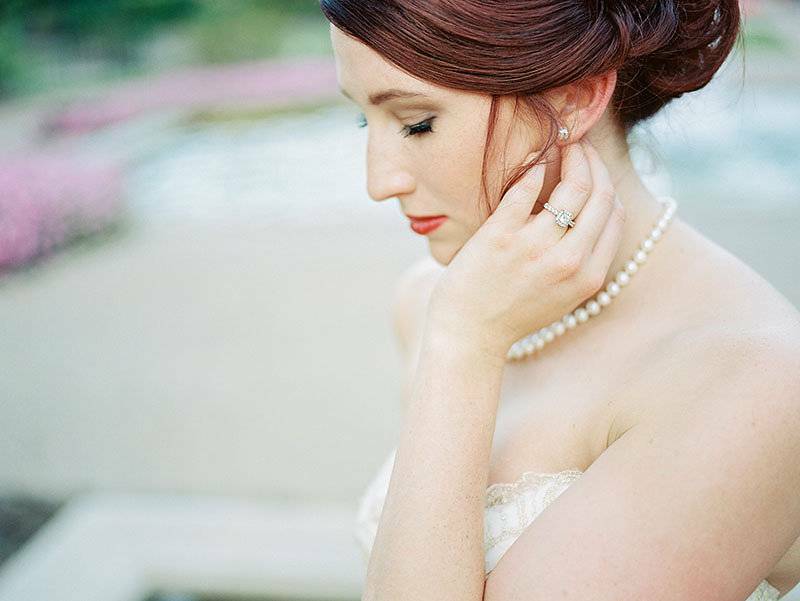 I am SO excited to share this Jackonsville wedding by Kate Pease Photography! 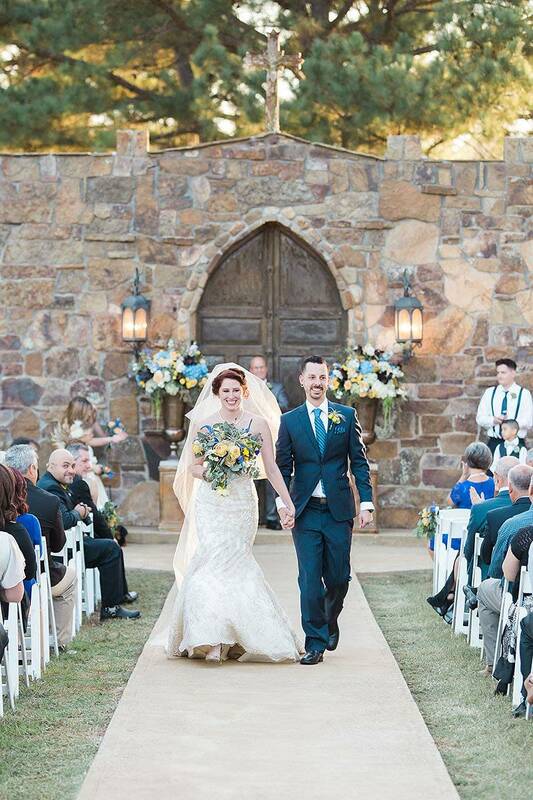 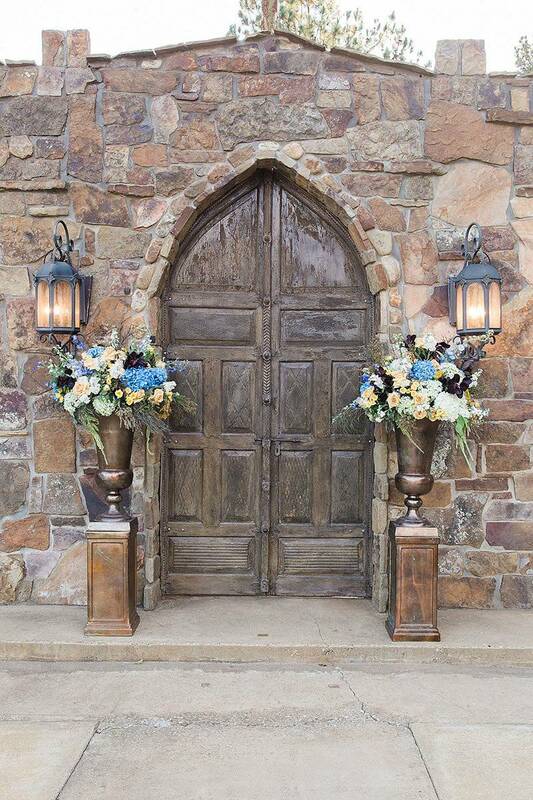 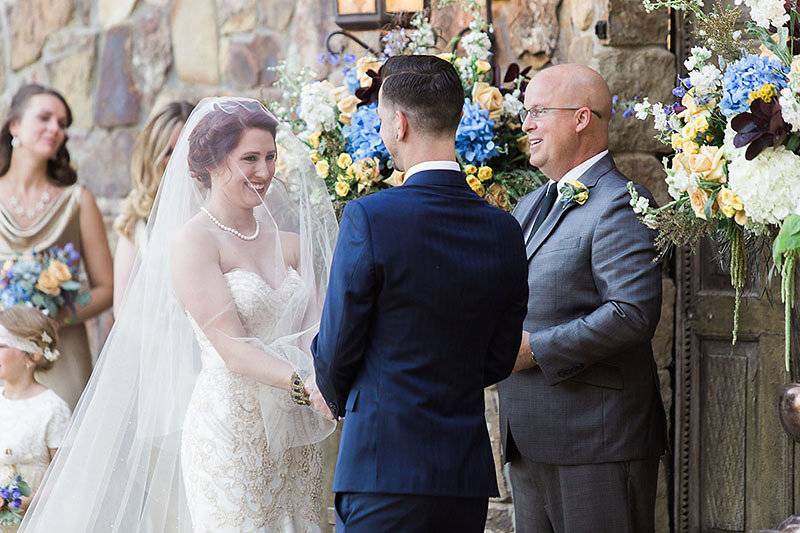 It all starts with a gorgeous outdoor ceremony that took place outside of the Castle on the Lake...yes, we have castles in Texas. 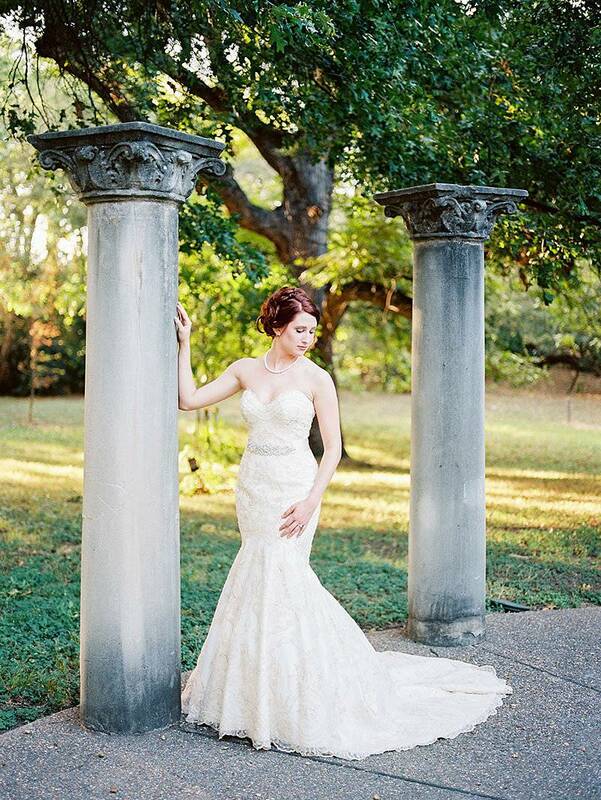 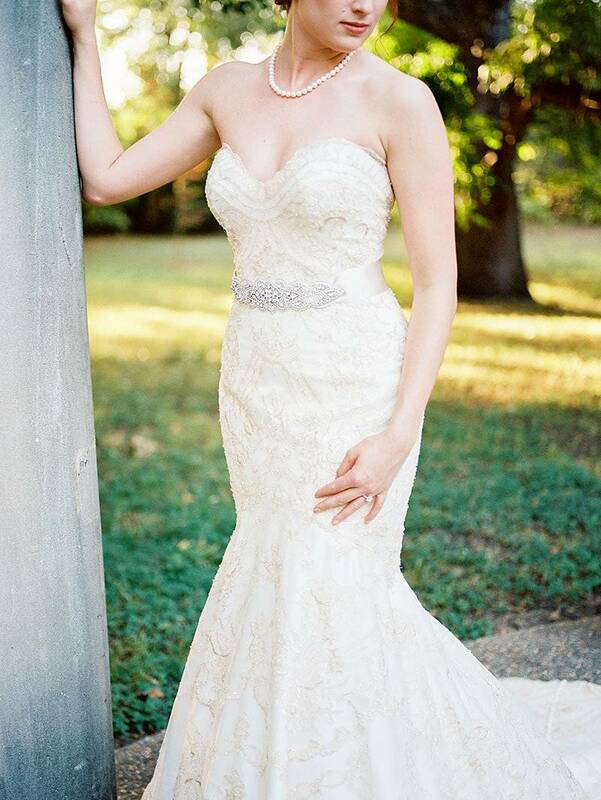 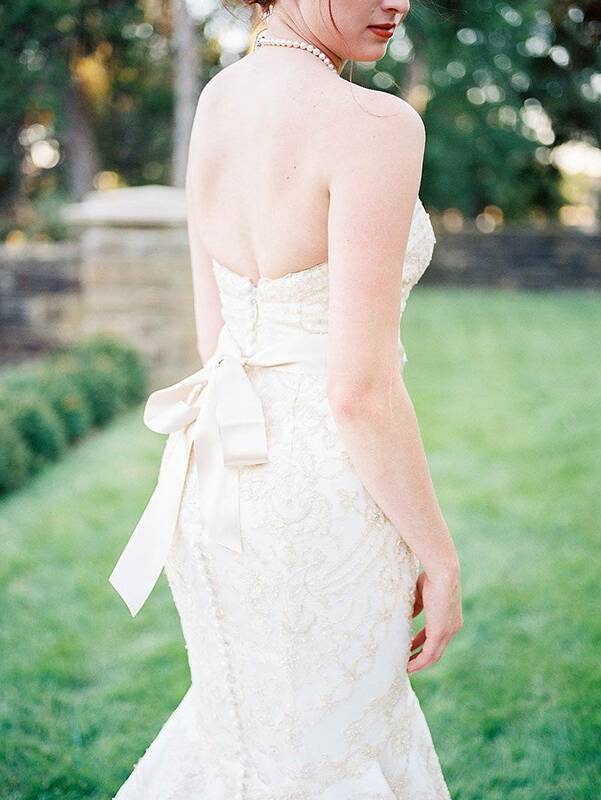 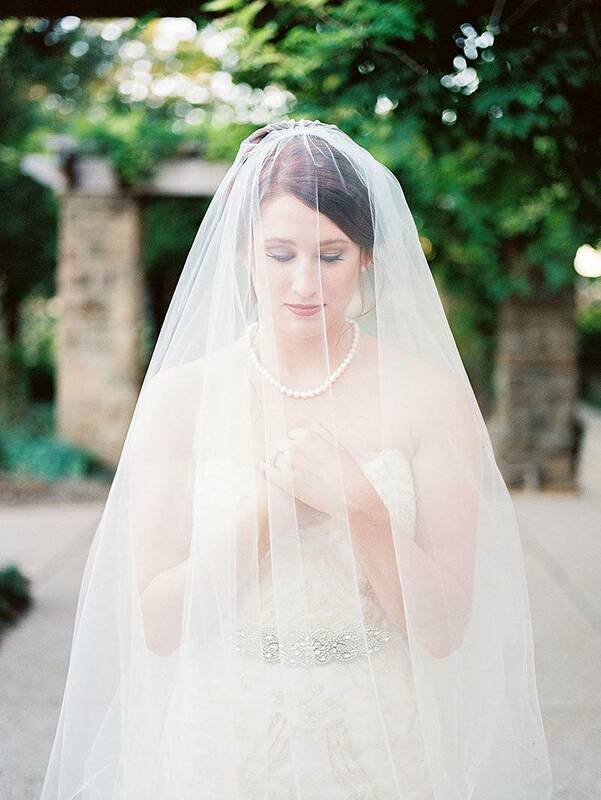 The bride is stunning in a sweetheart neckline, trumpet gown with a lace overlay. 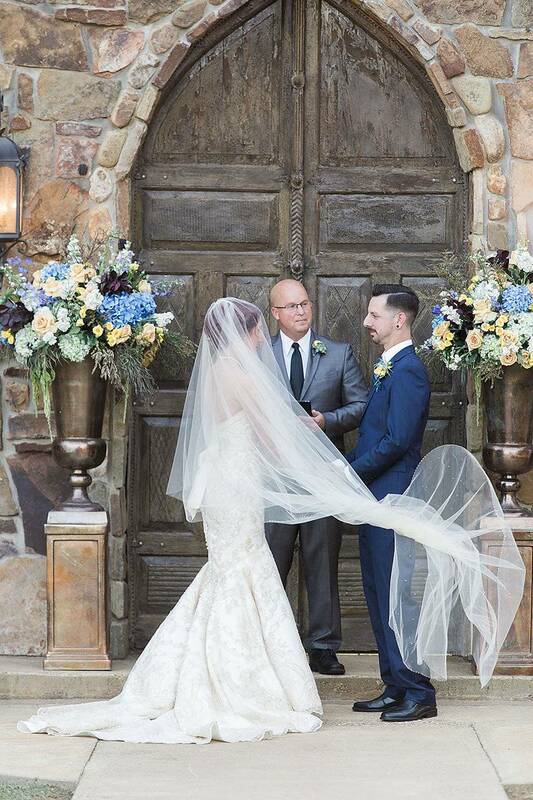 The addition of her floor length veil literally made me gasp. 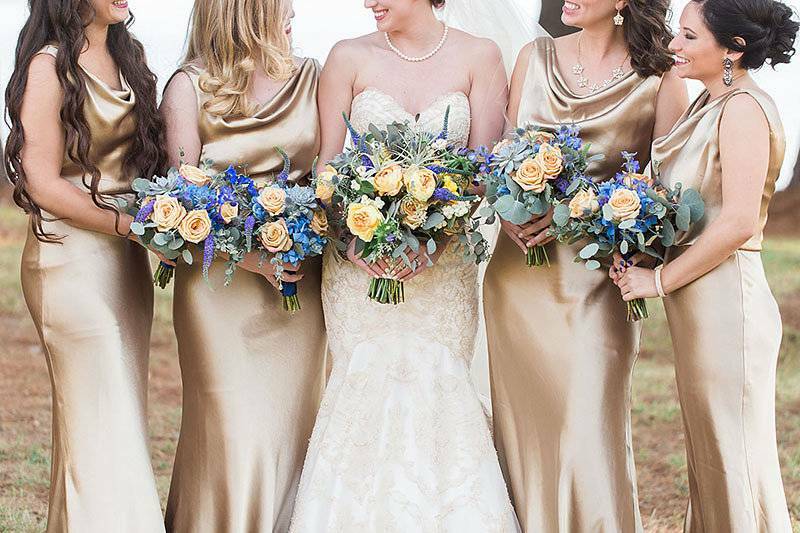 Her bridesmaids are not shabby either in their floor-length, gold gowns, which set off the yellow and blue color palette seen throughout the wedding. 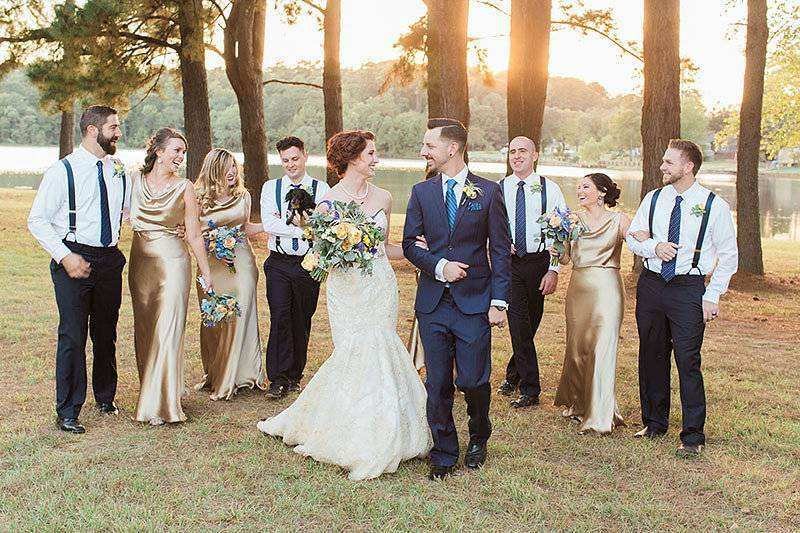 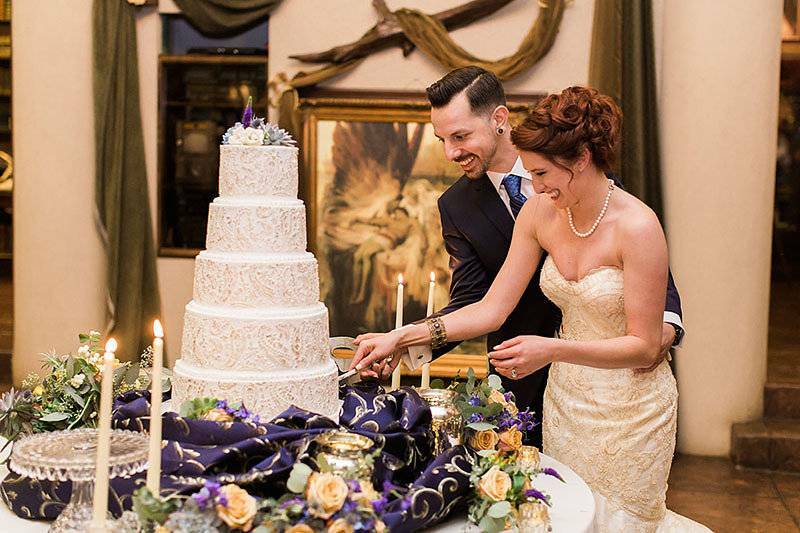 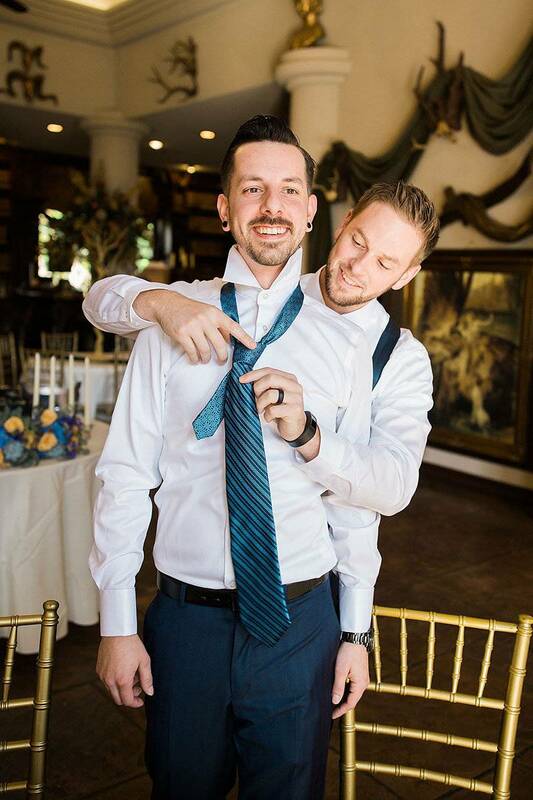 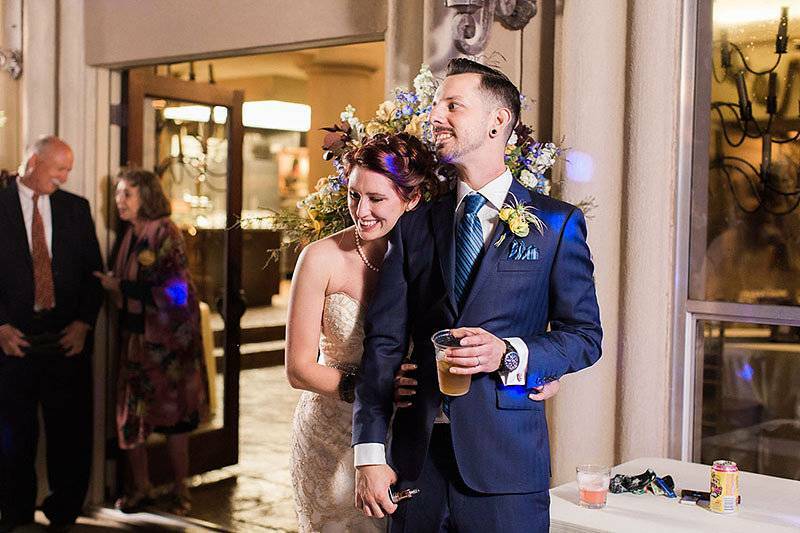 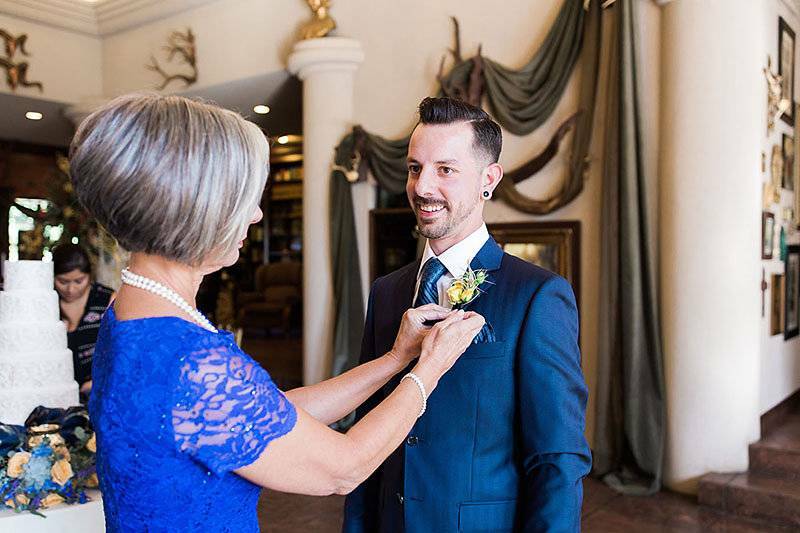 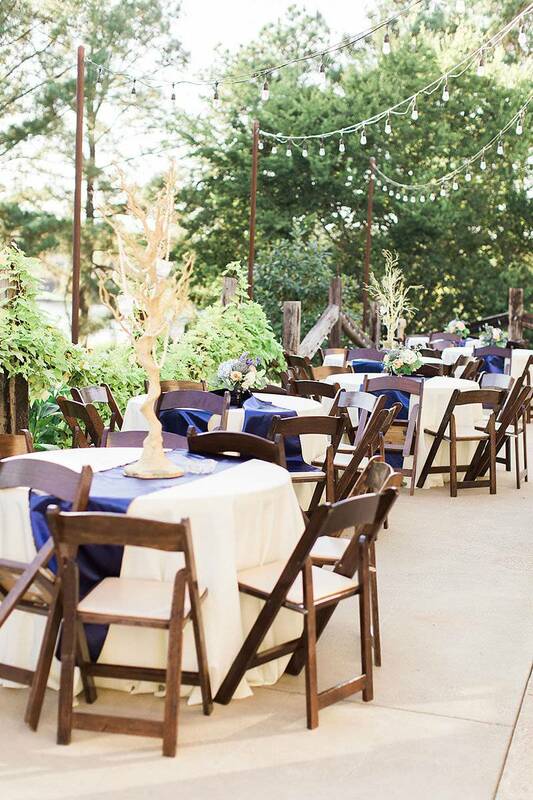 Besides the stunning decor, this wedding looks like it was a blast! 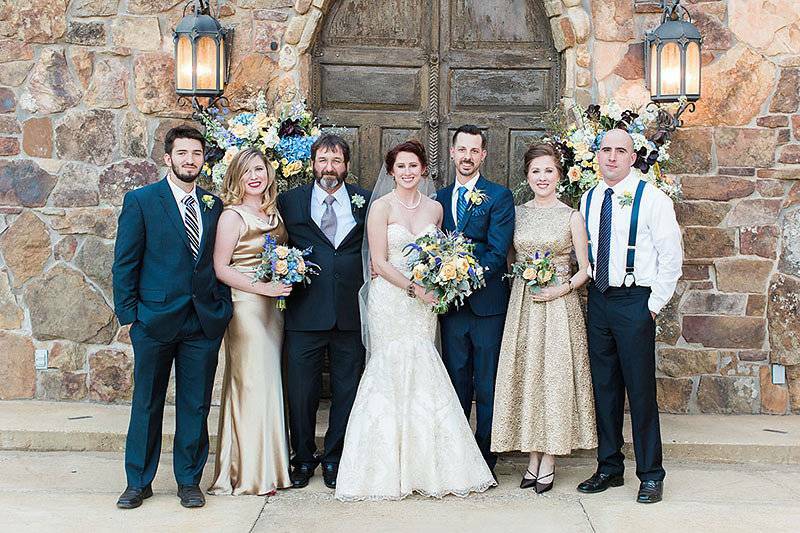 Filled with tons of love and laughter of family and friends. 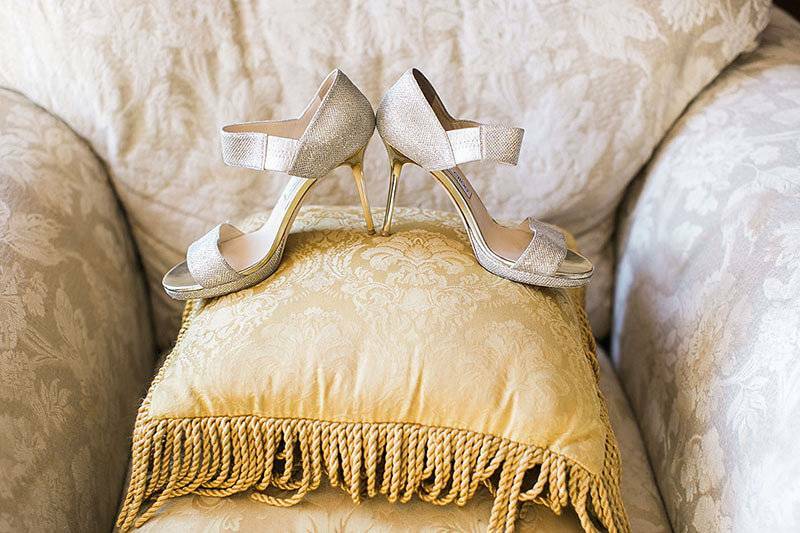 Check out even more stunning images in the gallery. 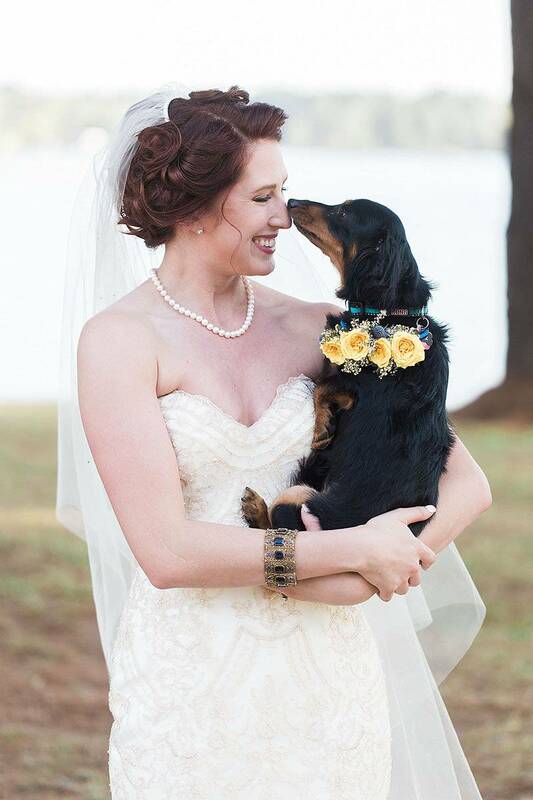 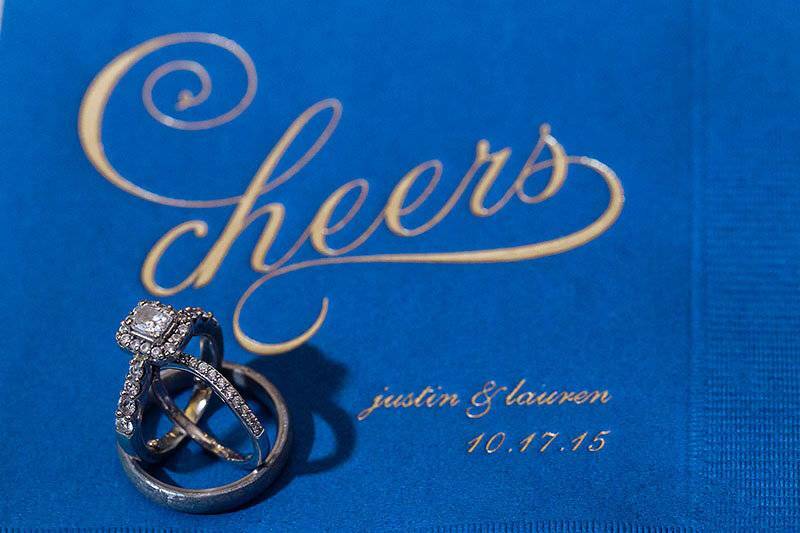 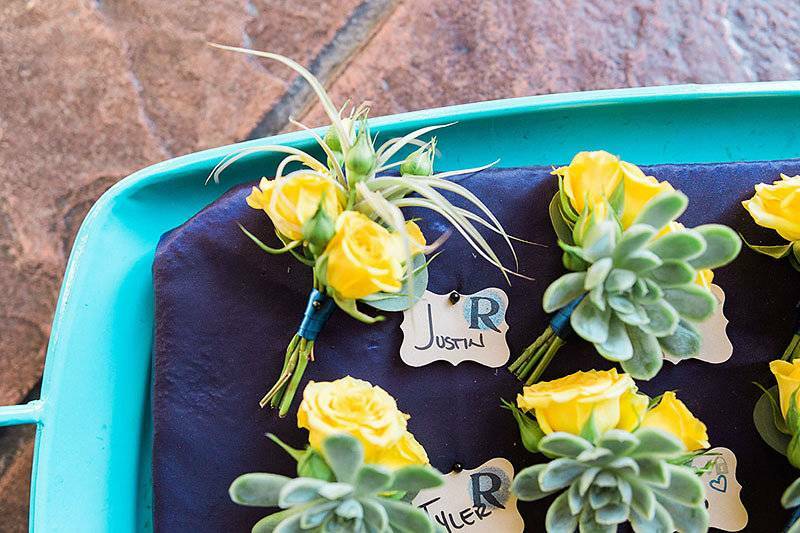 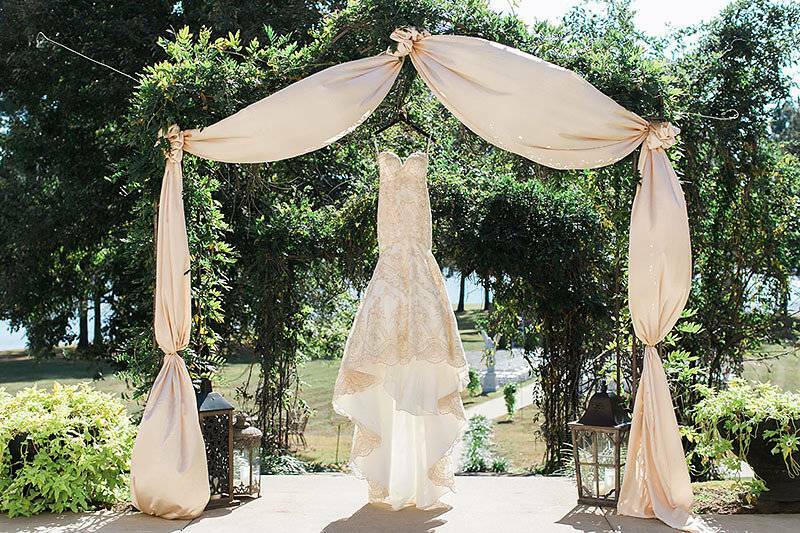 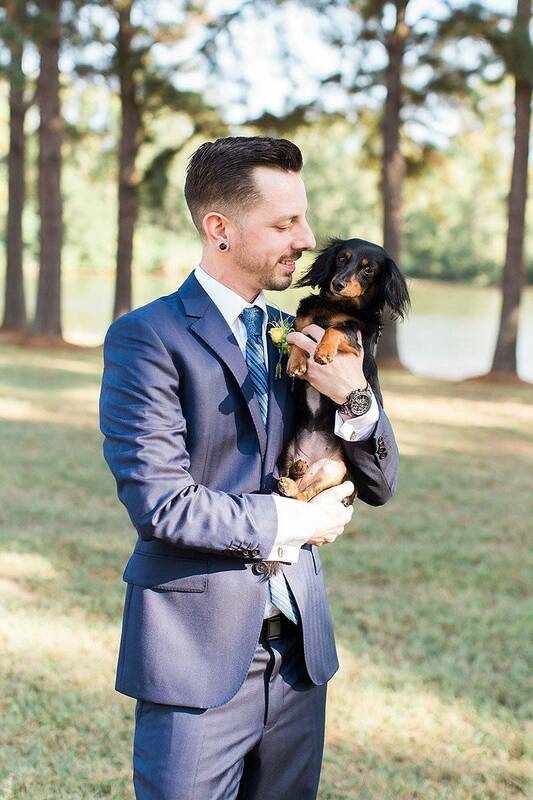 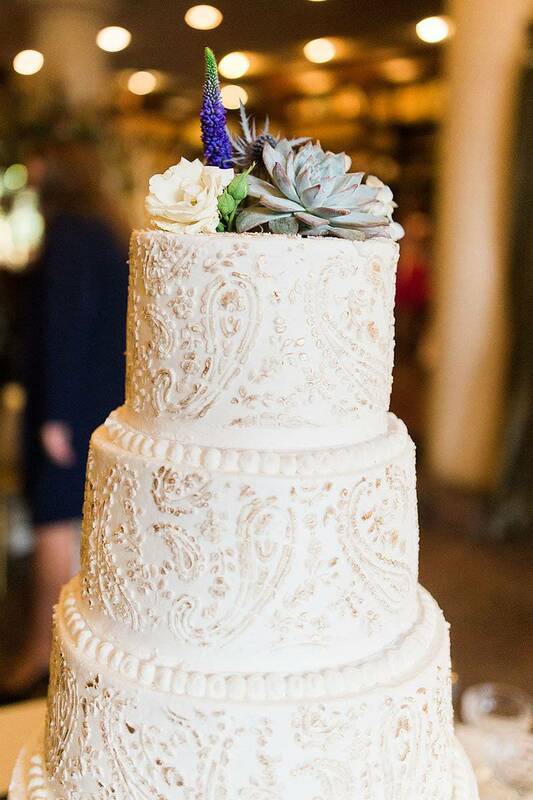 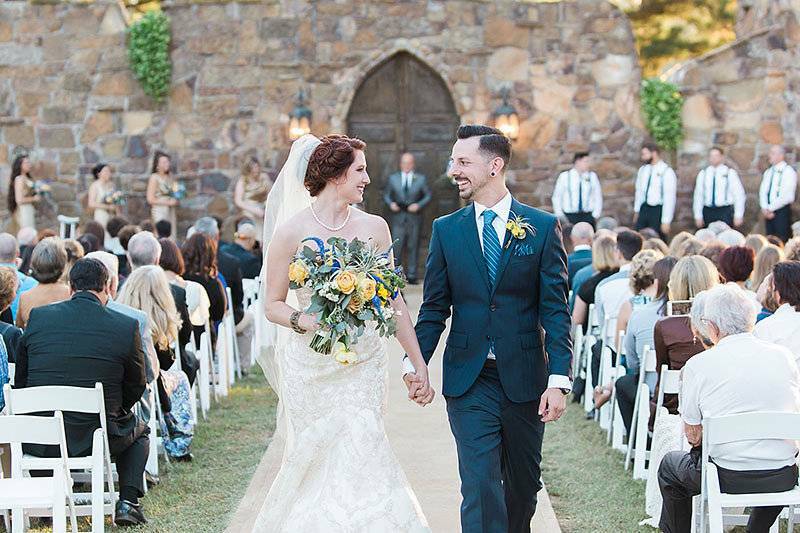 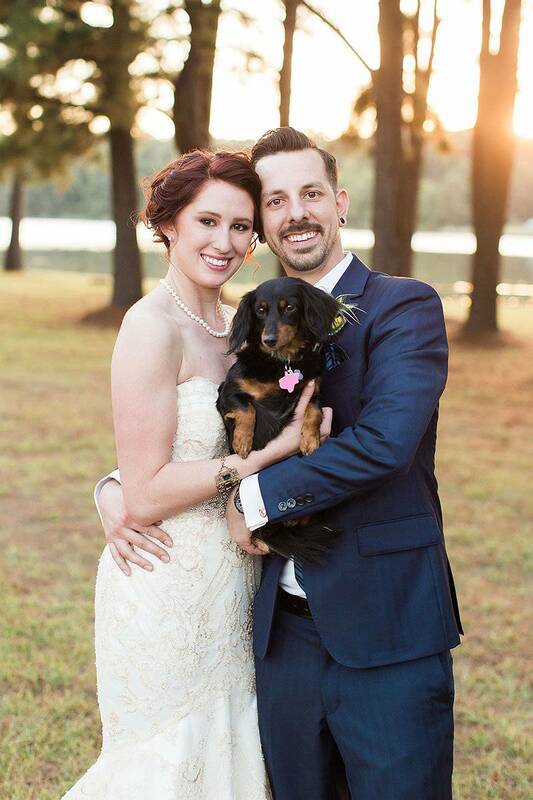 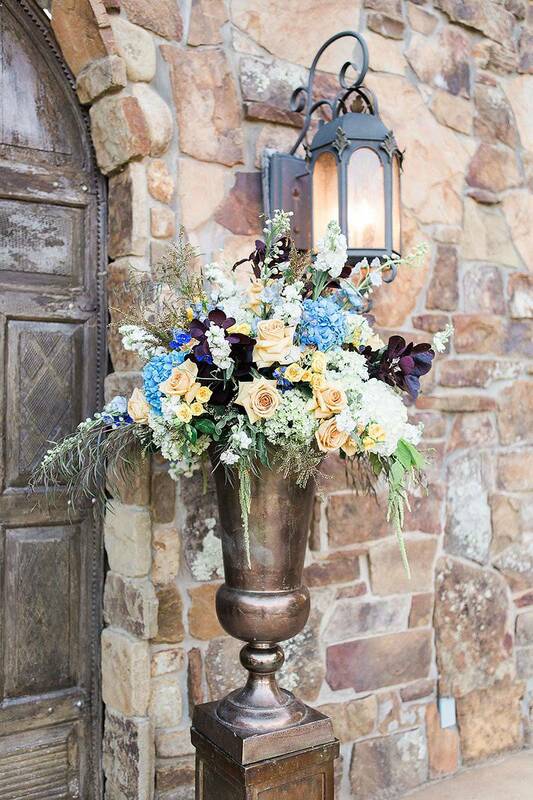 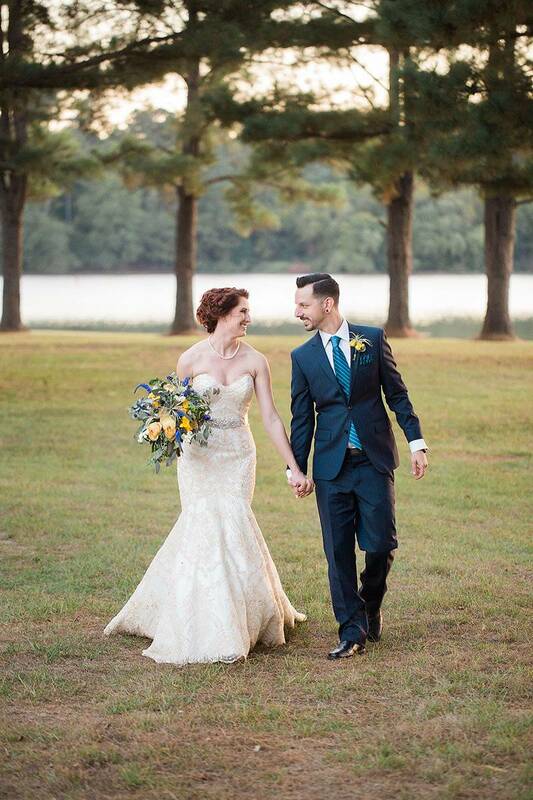 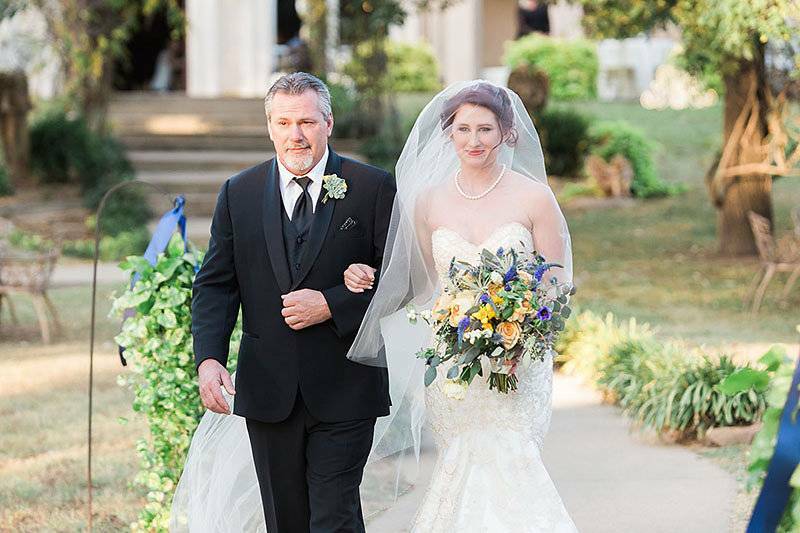 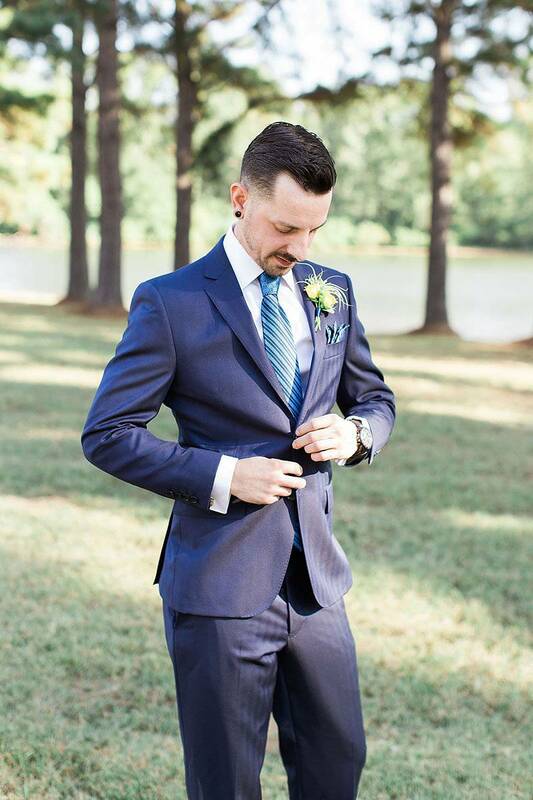 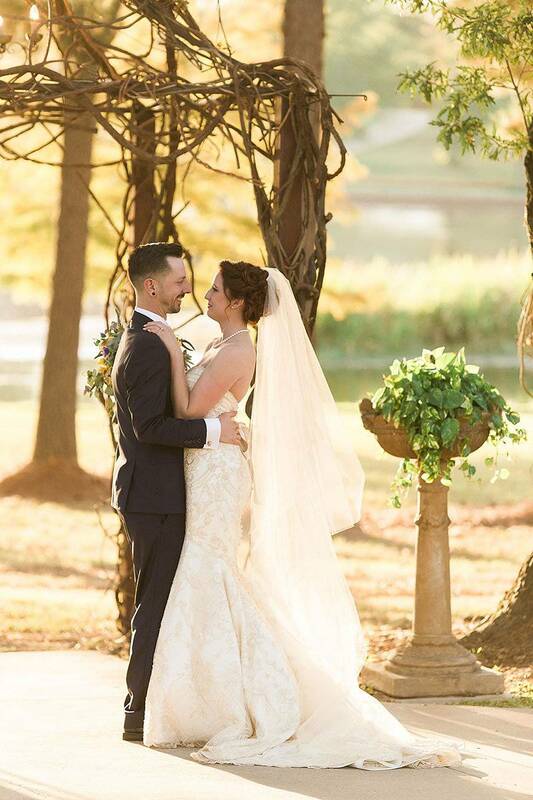 From Kate Pease Photography...Justin & Lauren had a beautiful fall wedding at Castle on the Lake in Jacksonville, Texas. 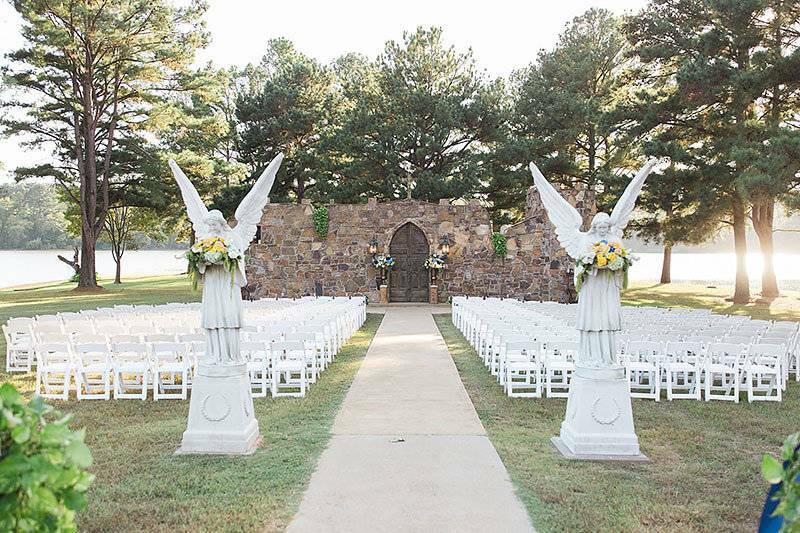 They had an outdoor ceremony, with an indoor and outdoor reception. 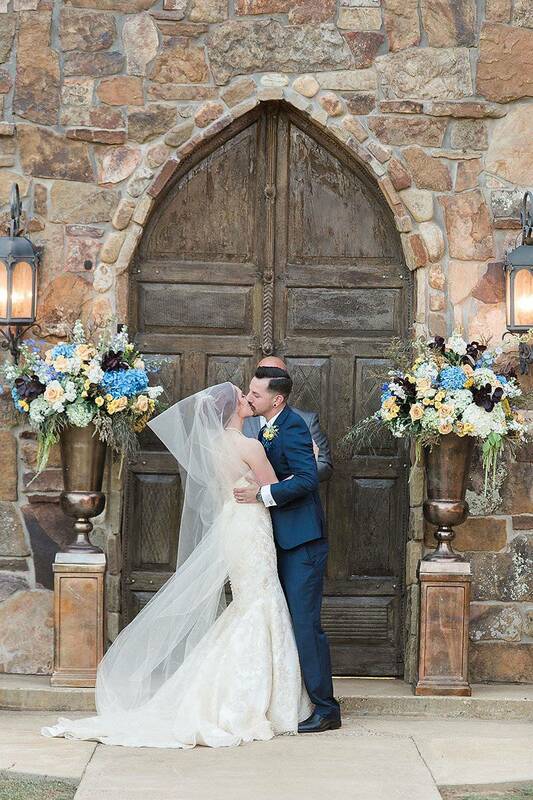 The weather was perfect, the details were stunning, and the love shared between the two of them, their friends and their families brought tears to my eyes. 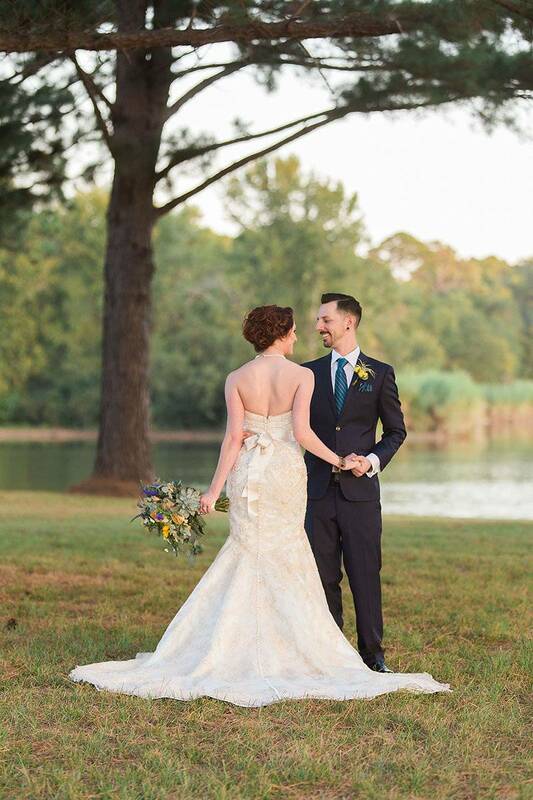 I am so thankful I was able to capture and partake in such a beautiful day. 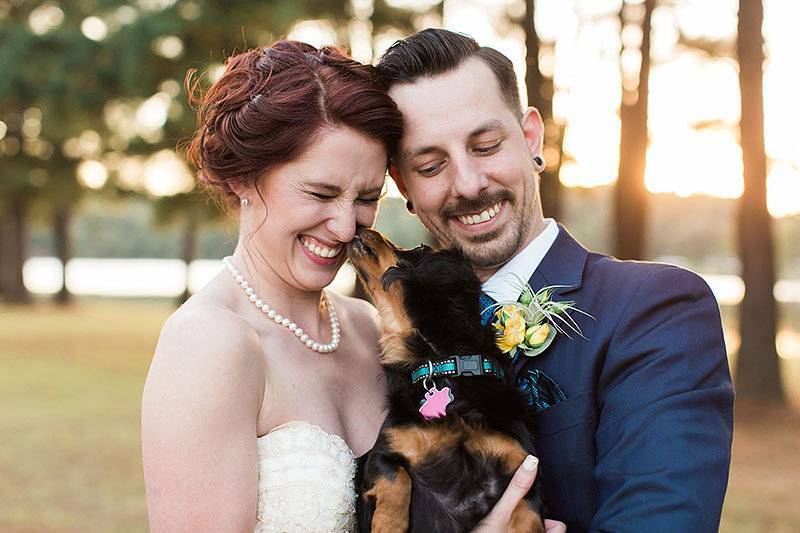 This couple has a lot of heart, and it showed through all the thoughtful moments of their wedding day.